Get a good affordable start and professional assistance along the way. Do you want to sell online? We are qualified experts on Shopify, one of the leading e-commerce platforms in the world with more than 500 000 shops globally. 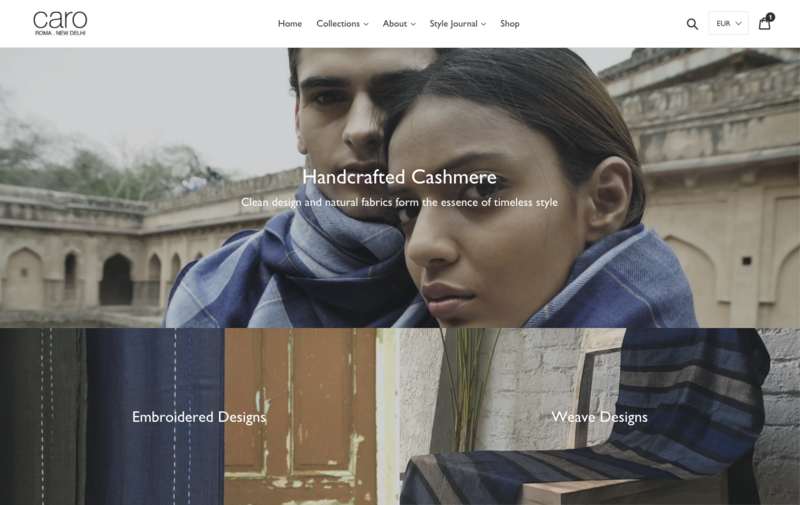 to sell their high-quality Cashmere scarves. 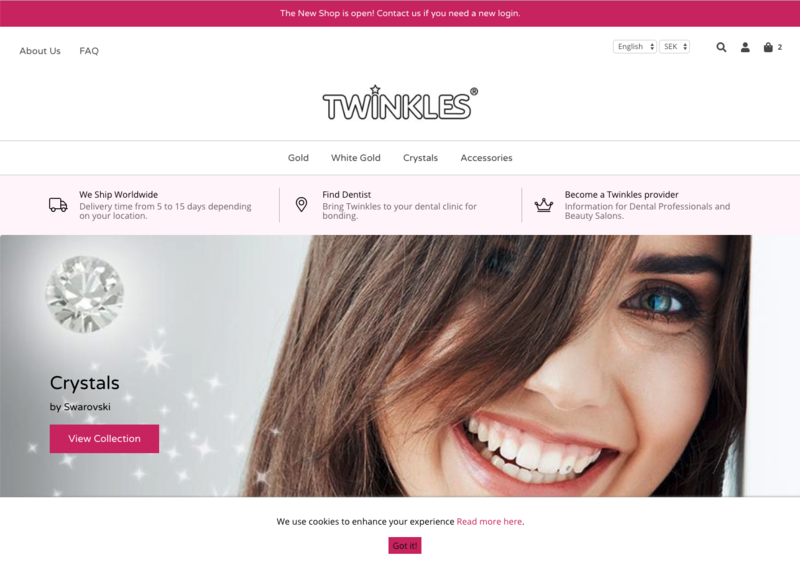 Twinkles moved their multilingual and multicurrency shop from Mangento to Shopify with our help. Bonver Logistics needed a Shopify integration for their warehouse and fulfillment service. We created a Shopify app using Golang and PostgreSQL. 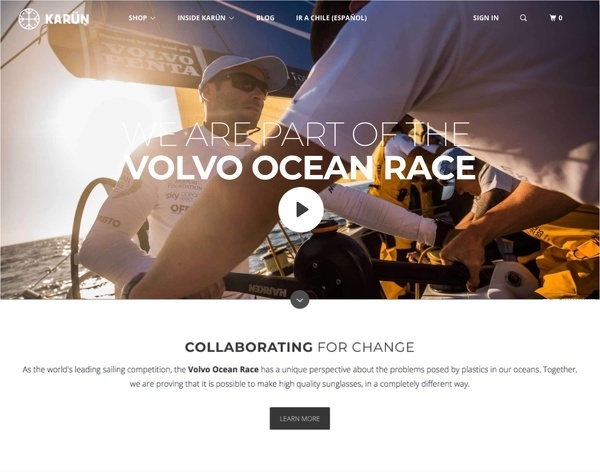 Karün has a collaboration with Volvo Ocean Race and needed a landing page for their content. 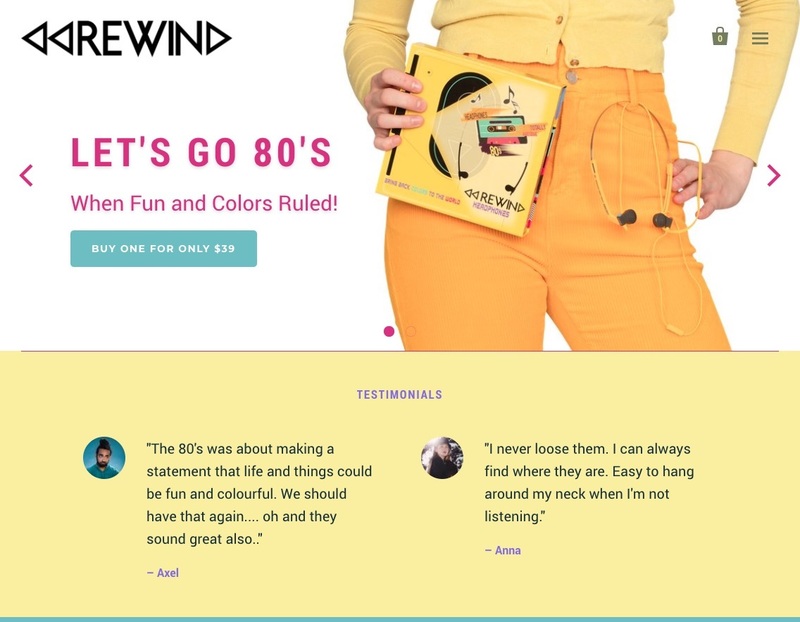 Rewind does retro inspired headphones with modern day technology. We helped them setup a shop on Shopify. Eprix needed a way to integrate resellers into their emerging dropshipping business. We developed a dropshipping and reseller app for PandaCommerce along with a REST API to support integration with other platforms. 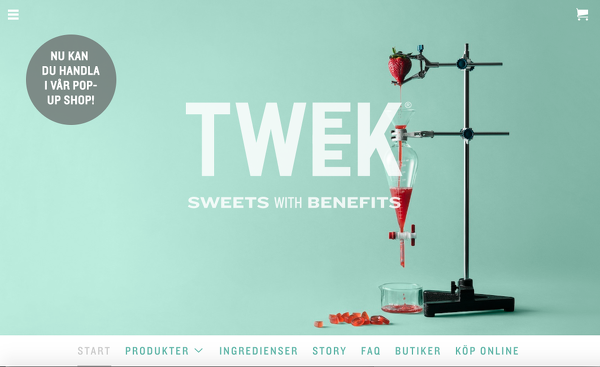 With Tweek Sweets own design we implemented a shop used for flash sales. The shop is based on PandaCommerce multishop functionality which enables sales using multiple languages and currencies. 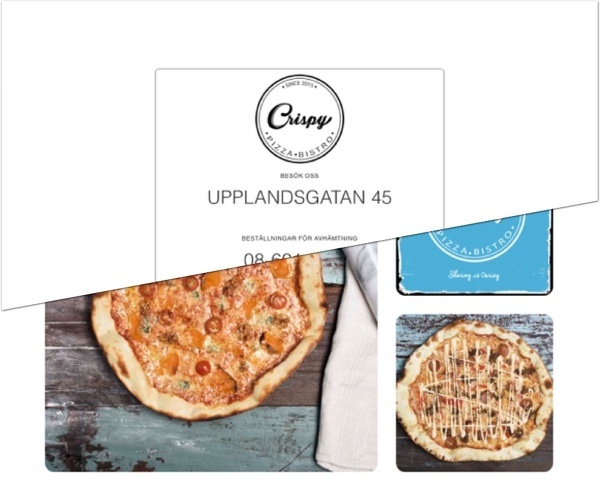 For Crispy Pizza Bistro we did a one-page site with a mobile first approach. The site shows their full menu with custom graphical elements and can be easily updated with price changes and new items. 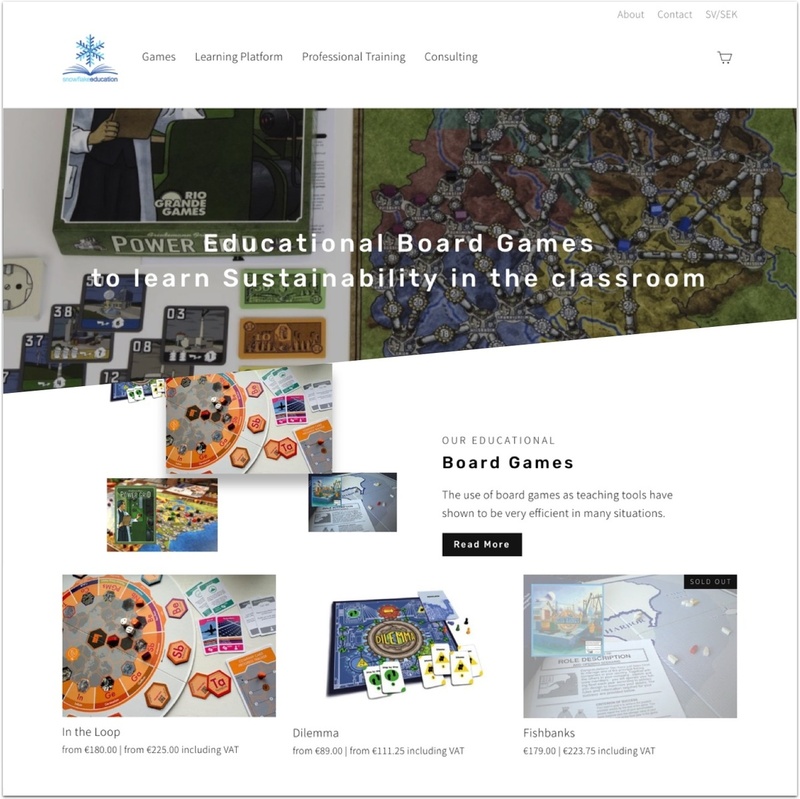 Snowflake Education provides educational tools for teaching sustainability. 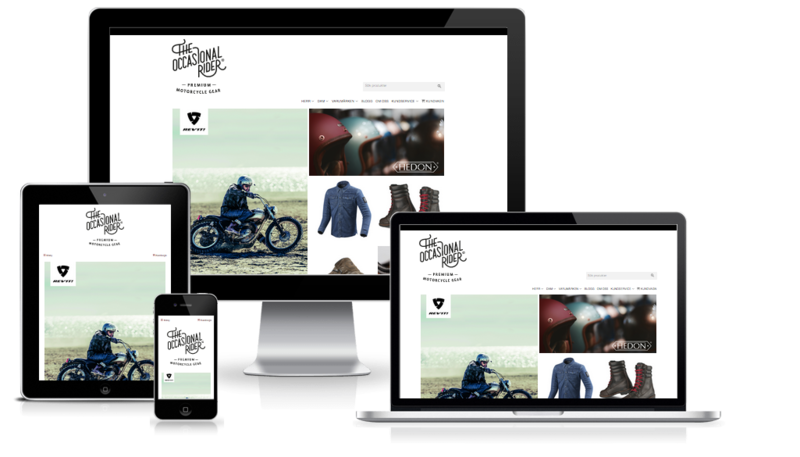 We helped to create a store on Shopify where also all their other services are presented. 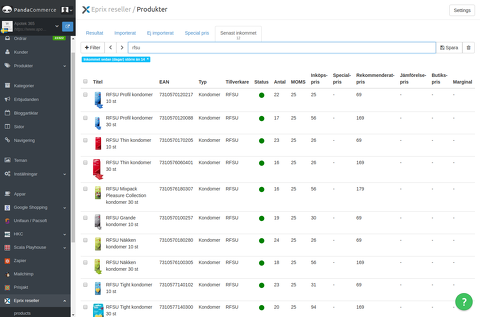 We developed a drop-shipping application connecting PandaCommerce with BigBuy. 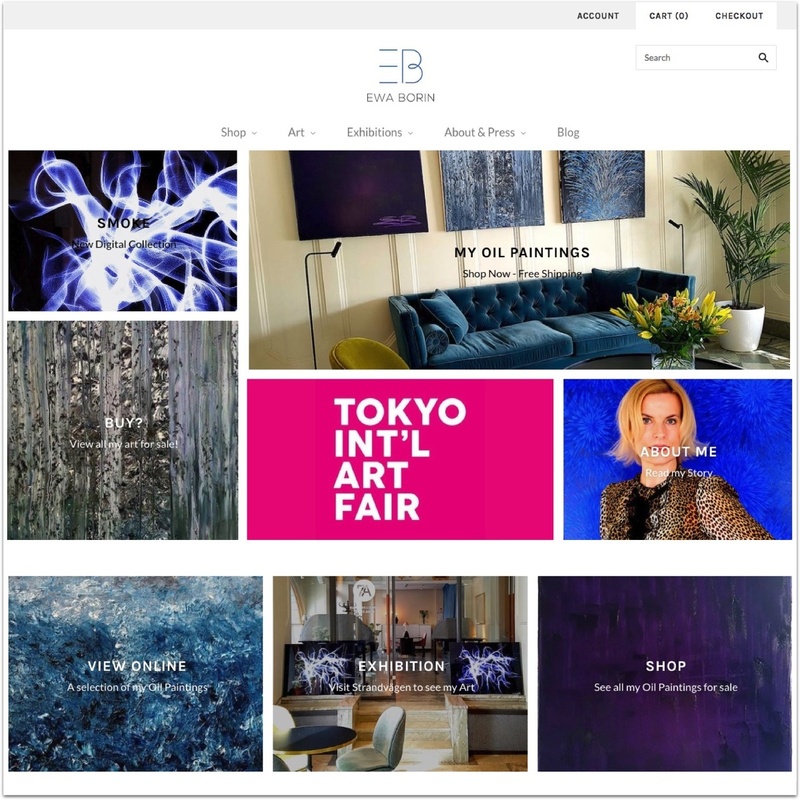 We developed a place online for Ewa Borin to exhibit her art. The website is on Shopify which makes it easy to put up paintings for sale. 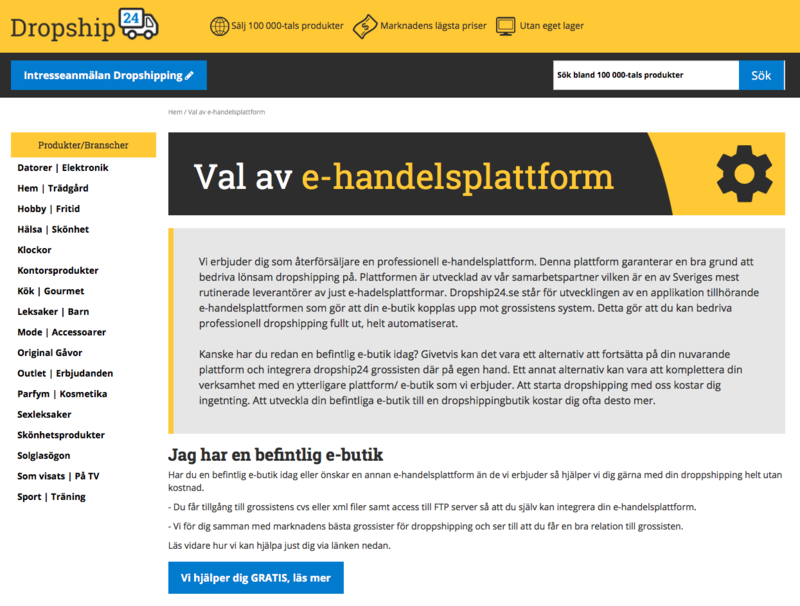 It is also integrated with services such as mailchimp and a chat function for easy communication with customers. 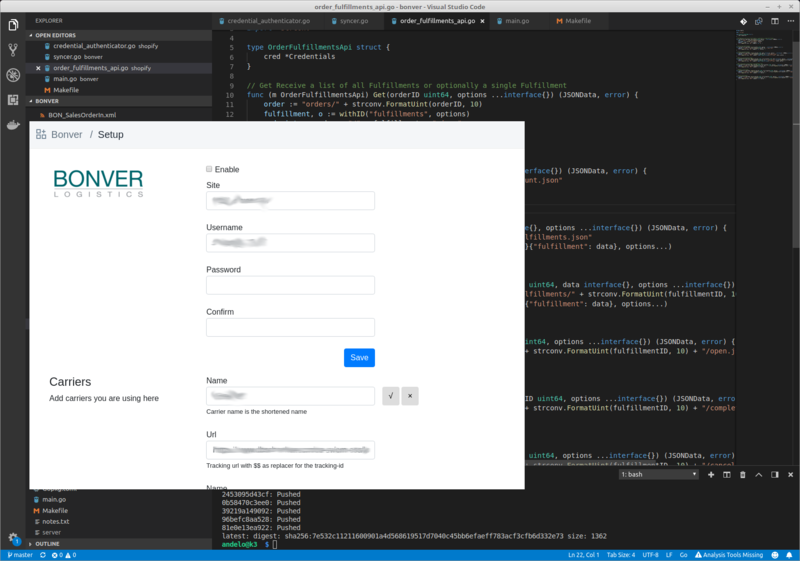 Occasionalrider got their own design which we implemented using PandaCommerce Warehouse theme as basis.